View cart “Wild Yam Creme” has been added to your cart. 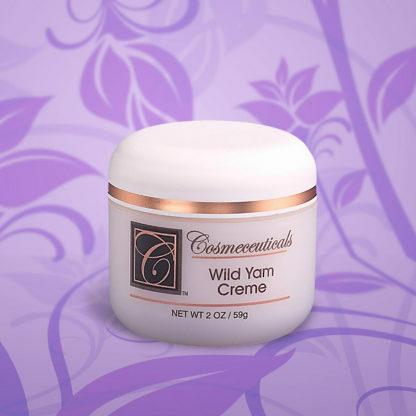 A natural progesterone creme made from Wild Yam. Why: To relieve stressful hot flashes, mood swings, calms nerves, relieves muscle cramps and headaches. Relieve menstruation cramps and ovarian pain, lowers cholesterol and blood pressure. 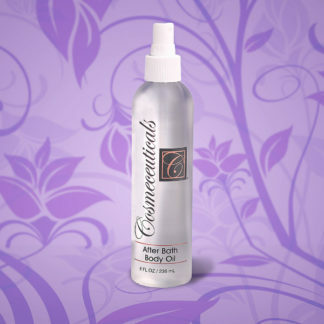 When: For best results, apply to breast both morning and night. 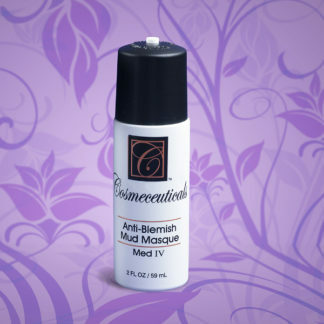 Best to apply after a bath or shower. 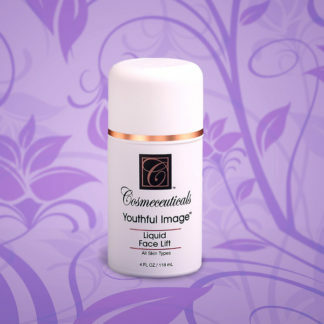 How: Apply creme with finger tips onto the inside of thighs for hot flashes and mood swings. Apply across stomach and ovary area for change of life symptoms. Apply with finger tips across forehead and back and sides of neck for headache relief. To help increase breast fullness and breast size massage across top of breast for fullness and massage around each breast twice a day for breast growth.